Discover more about the classic and beloved board game Scrabble with this definitive guide featuring updated strategies, words, and more. Since its conception in the 1950s, Scrabble has been one of the bestselling board games in history and is still gaining legions of new fans every day. Now for both the beginner and seasoned pro comes the newly updated Everything Scrabble with never-before-released tips and tricks of the Scrabble trade. 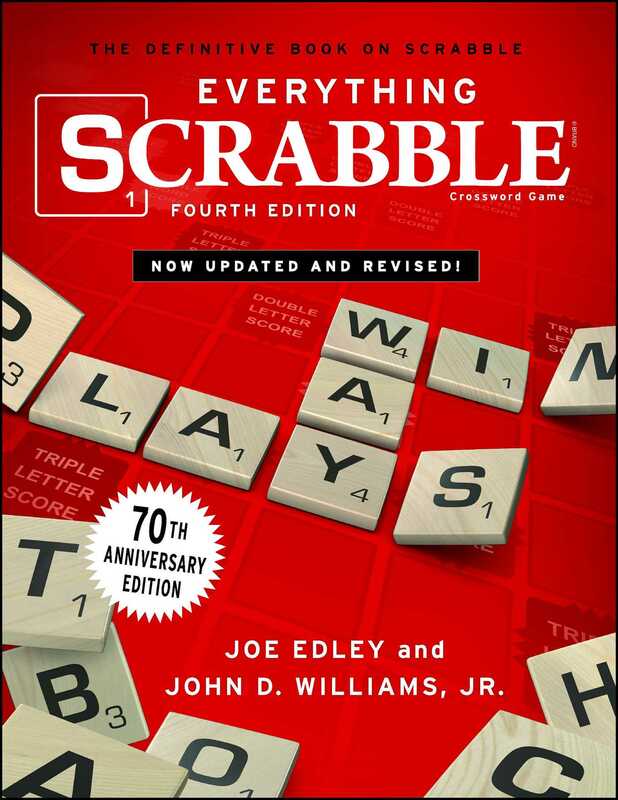 Featuring a complete history of the game, this extensively illustrated guidebook covers all facets of worldwide Scrabble culture—including tournaments, champions, and rules—and some of the best surefire strategies, such as the latest in high scoring words, a complete list of two-letter words that can increase players’ scoring averages by thirty to forty points, the secrets to getting better tiles, exclusive tips on how the world’s greatest players win, and more. In addition, this guide includes a special section devoted to improving anagramming skills many-fold. Beginners and intermediates will likely be surprised and amazed at how solving these puzzles will make a significant difference in your play. 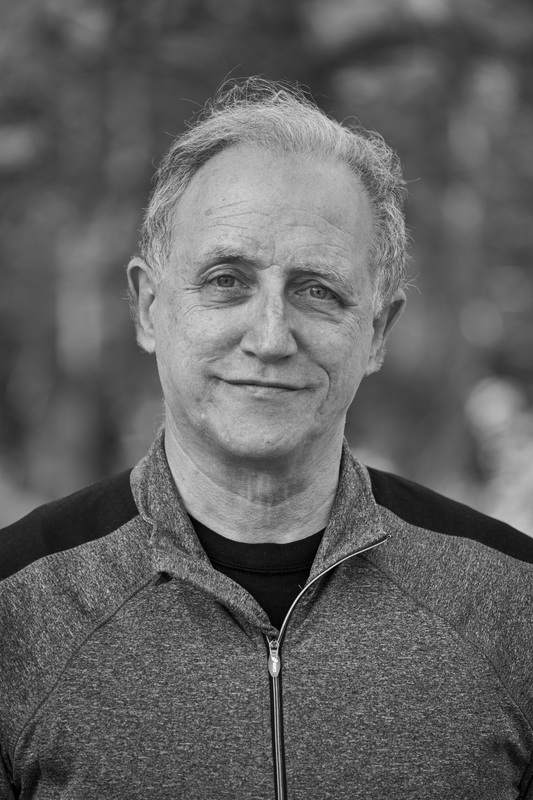 John D. Williams, Jr. was the Executive Director of the National Scrabble Association for twenty-five years and served as the game's national spokesman. 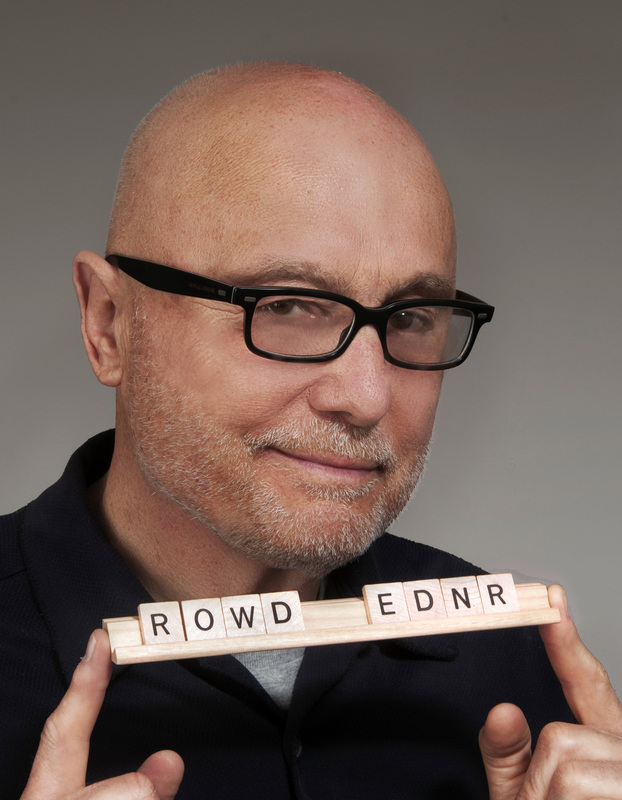 His latest book is Word Nerd: Dispatches from the Games, Grammar, and Geek Underground.